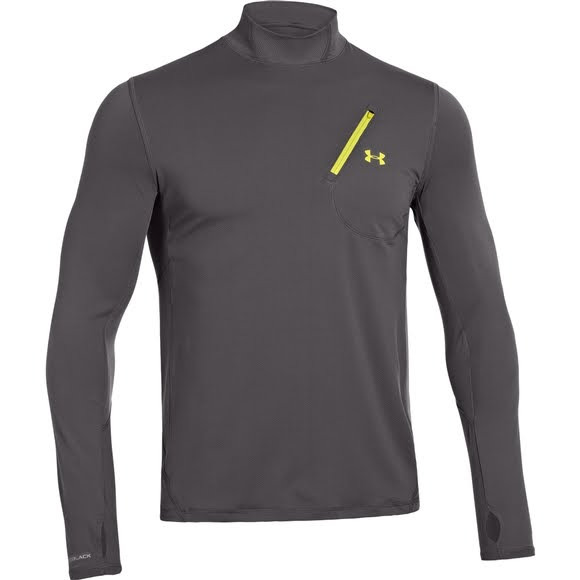 Under Armour's coldblack is the biggest thing to hit sport fishing since quick-dry construction-and you know who does that best. The coldblack technology reflects infrared rays so even dark color don't get as hot. Either as a baselayer or your only layer, this is what you're gonna need when you're spending hours on the water. Under Armour&apos;s coldblack is the biggest thing to hit sport fishing since quick-dry construction-and you know who does that best. The coldblack technology reflects infrared rays so even dark color don&apos;t get as hot. Either as a baselayer or your only layer, this is what you&apos;re gonna need when you&apos;re spending hours on the water.